Well Folks, as a PC Gamer going on 18 years I believe I finally have reached max level. Along the way I have updated certain aspects of the build, like adding an ROG THOR psu, and also the new ryujin 360 cooler. OH yea and also another 2080ti! 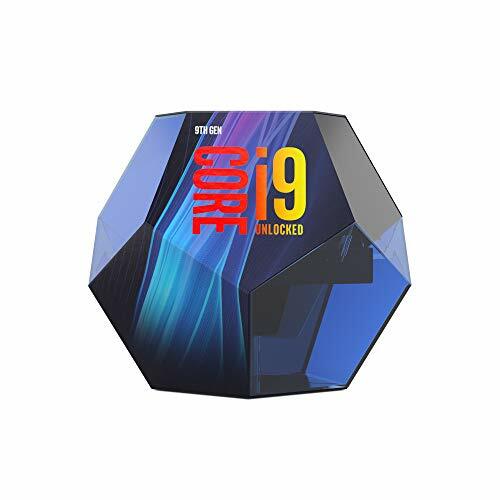 So as far as clocks go, my 9900k is at 5.1 with 1.3v. There is a bit more room to spare but I am happy with that frequency. Temps max at 73-75c on the CPU using the Ryujin 360 at 75% fan speed. The Trident z RGB Kit runs at its rated 4133mhz with xmp enabled using 1.4V, 1.20 vccio and 1.15 vccsa. In order to combat some of the heat from this SLI setup I mounted an extra fan in front of the GPUS using some double sided tape. It does a good job at adding some extra airflow for the cards but even with this extra cooling the top card will with 86C at 110% power target. Since these cards are so powerful, I usually run the top card at 85% power target and completely max the bottom card resulting in a drastic decrease in temps with a slight performance trade off. It may not be ideal, but the bottom card still is able to crack into the mid to high 1900's while gaming, and with sli disabled it will steady out around 2010 - 2025 mhz. For now, this is my ultimate gaming build and I couldn't be happier. Let me know what you folks think about the build! Haha, it costs more than my car as well! 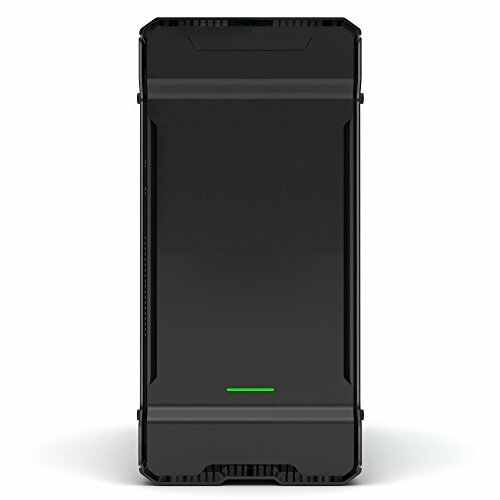 $880 for only 32GB of ram... impressive... can it even run at the rated speed? Seriously powerful machine, simple & clean as well, good stuff! This is the cleanest sli cable-management I’ve ever seen. Awesome job! You wont be dissapointed! Best of luck with the build. Nice build as a 12 year old this is my dream build, cant wait till i get enough money to make my own gaming pc. When you finally get your own PC built and operational it will be a great moment! Yup, when I finished mine, It was one of the greatest moments of my life. Not too flashy, but enough lights and power to satisfy my needs. I will have to check out your build! I know this sounds dumb, but why didn't you go with a custom loop? Good build tho! I was never a big fan of water cooling, but I suppose thats the next logical step haha. Well, its a bit better than air, but its a lot of work. Custom loops are the best performance, i want to do one eventually. Your build is amazing though! But it makes it look cool. 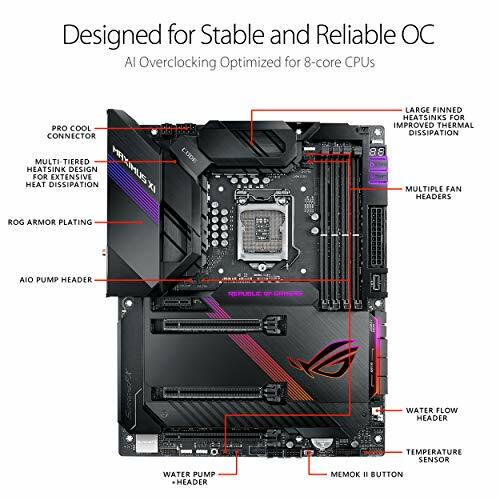 Nice build but that ASUS board is a pretty lacking part in your build, being a four phase board that's ridiculously overpriced for it's quality. You can buy much better for less even. The ASUS 4 phase design is good though, I can hit 5.2ghz on my 9900k with 1.35v, although it isnt fully stable. I keep it at 5.1 all the time at 1.3v using fixed Voltage. The system handles it really well. 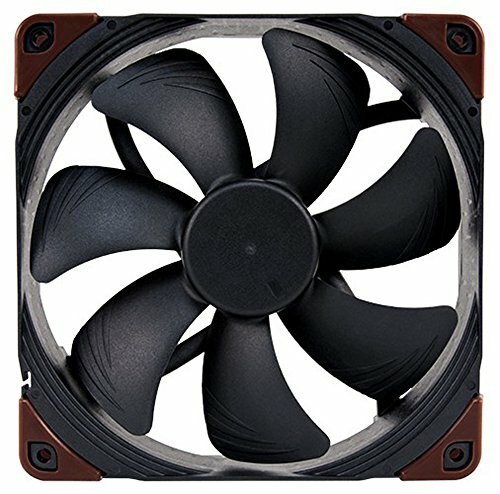 5.1 is rock solid and vrm temps are great. My man, it's still a four phase design that's overpriced to hell. Not a good board in value and performance whatsoever. Transient response isn't even noticeable in most cases, and lacking doublers isn't exactly a good thing either. It's still a four phase, a six phase would still have better temps on an overclock because there is less load per phase. This thing has ROG all over it. 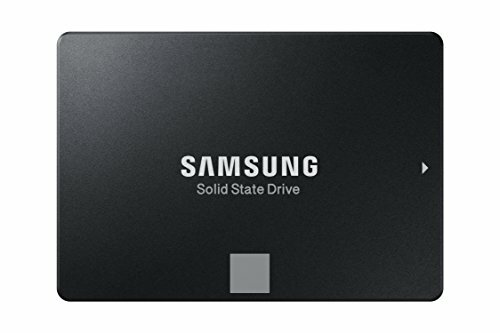 Why is that SSD just sitting right there? It could be hidden. IMO it looks better in the open. On this chassis there is a slot there for a ssd, I personally like showing it off there haha. What a monster. Well done. I gotta ask what you do for a living! Haha, i work in IT, not rich by any means. Just saved a bit and used some amazon 0 percent financing options for the monitor. Nice not having to worry about interest and can then pay it off over the course 3 or 4 months. How about water cooling the GPUs to combat the temps and ramp them up to full power? Or even OC? Thank you! Yea that may be the next logical step in order to deal with the heat generated by these beasts. On this board there is only 3 slot spacing so it does choke off the top card. Sure, let me see what I can do. Looks appealing and balanced RGB wise, the specs are impressive and even though I would criticize this for dumping too much cash this should hold for a very long time and for all-around workstation purposes too. Agreed, It was a lot of money but like you said, this should be future proof for a while! Indeed! Ive seen it pull 750 watts during Far Cry 5. Wow, I forgot Witcher 3 supports SLI. I may have to reinstall this and test it. One of those GPUs is thiccer than my wallet. Ha, believe it or not I thought the power draw was going to be much much higher. I suppose on water with both cards at 125% power in a game the utilizes SLI it would go much higher. Haha! This is my new personal space heater. I was actually thinking about how much it would cost if someone went all-out on their build. I figured $5K or so. I was wrong. You are a madman and this build is insane. I love it. Hope it serves you well for many years. Thank you man, let’s just say I won’t be buying any more pc parts for a while haha. 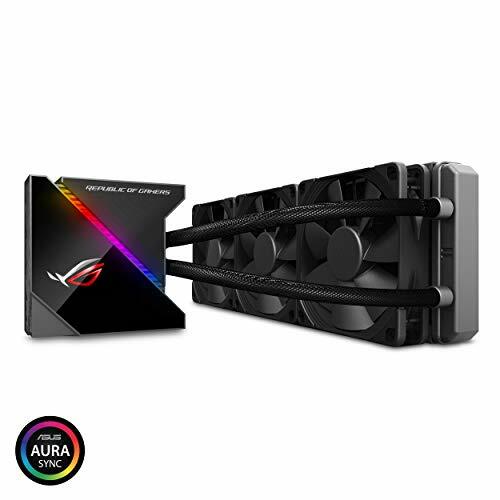 OMG I didn't even know they were selling the ROG Thor PSU yet.. How much watts does your computer use compared to the PSU output. I think I'm gonna spring for the 850w model. Well the psu is 1200W, max I’ve seen it draw was around 750, this was with no overclocks on the graphics cards. Come on man you're gonna have to write more than that! Actually talk about how it performs. How is that monitor? What games do you play and what frames do you get at what settings? Haha! I wanted to keep it simple, well It performs like a Lion on a double shot of adrenaline. I did some benchmarks at 4k SLI enabled. In shadows of the Tomb Raider I averaged 132fps. Far Cry 5 Was around 110 I believe. The monitor has been an amazing upgrade from a PG279Q. Besides the extra clarity from the 4k panel, HDR has blown my mind! AC Oddessey with HDR is Mindblowing. It really is epic man, so smooth! Yea these cards are no joke! I ran the benchmark in Shadow of the tomb raider and it averaged 132 FPS! Oh man I bet ACO looks incredible. It looks good on my 1440p VA panel, can't imagine what it looks like for you. It's great, but why did you get SLI? It isn't really supported anymore.